If you dream of white sand beaches and crystal clear turquoise waters for the setting of your wedding day, look no further. St. Thomas is a quick flight from the East Coast of the USA and Canada. If you are looking for an all inclusive experience, the luxurious Ritz Carlton hotel will design the event of your lifetime. A full kosher option is available as well. Imagine walking down the aisle here?! 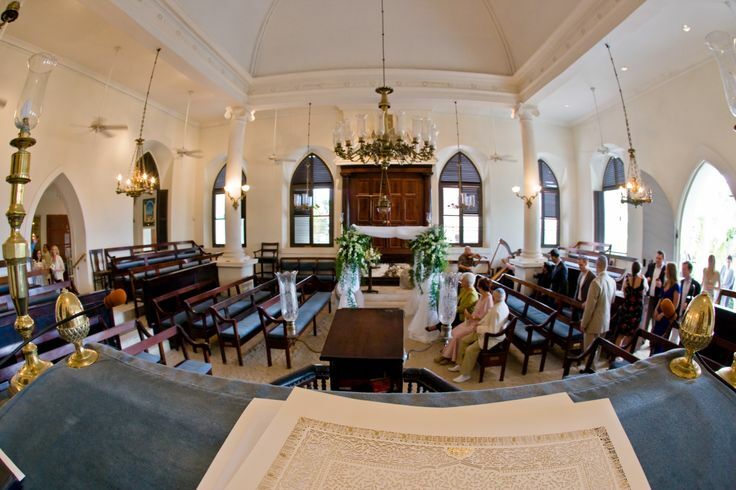 The St. Thomas Synagogue is another option to host your wedding ceremony. 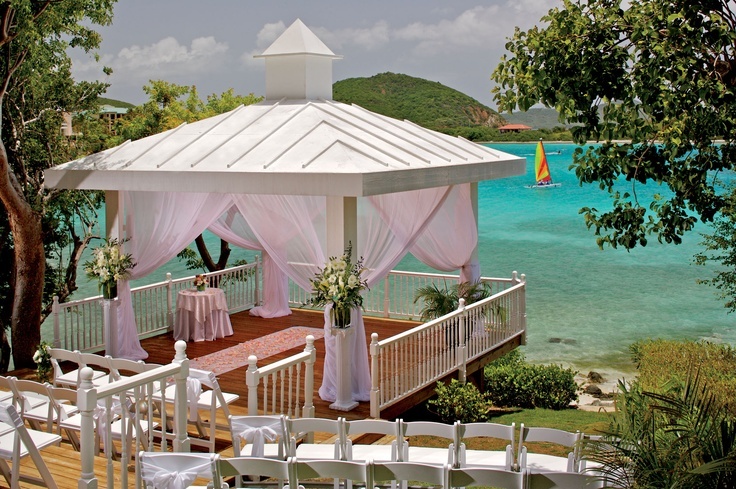 The island scenery and luxurious accommodation options makes St. Thomas our number one Jewish Destination Wedding Location. Maybe you aren’t the tropical type. 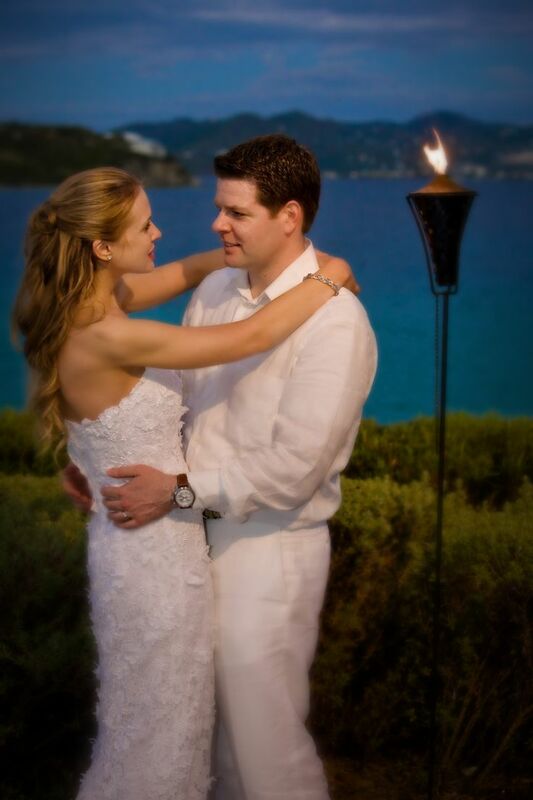 Maybe you prefer deep rooted culture, refined food, and ancient traditions for your ceremony. Israel has all of that to offer and more. 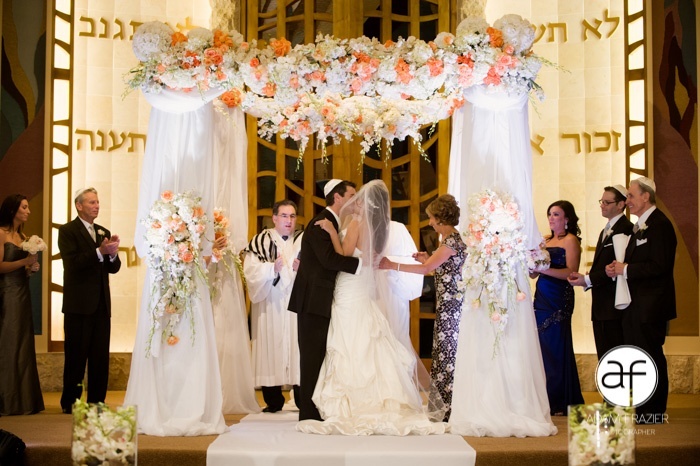 Endless options are available to customize the Jewish wedding of your dreams. 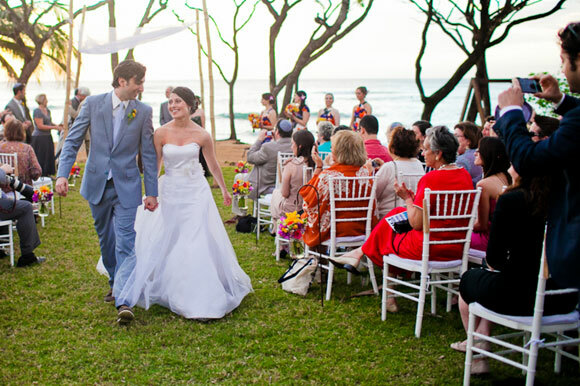 The tough part about a destination wedding is getting your loved ones on board with traveling. Israel motivates the family to travel more than any other destination. 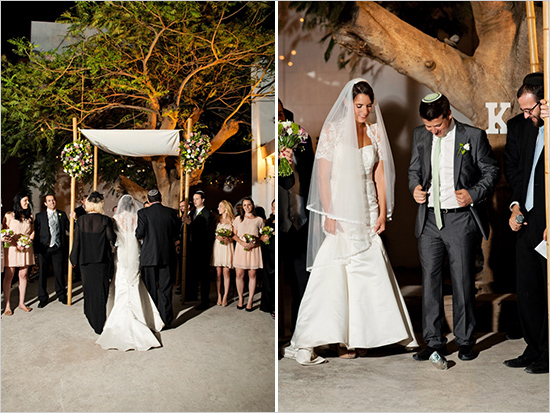 This Tel Aviv Wedding inspires us all to make Israel the destination of our choice. 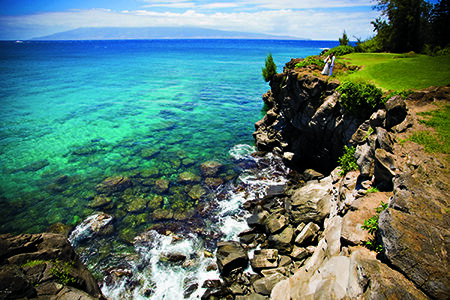 Hawaii might be the most popular destination for weddings on earth. There is a reason for that! If you want spectacular scenery in a tropical setting, Hawaii is hard to beat. Each island offers its own advantages and unique vibe. 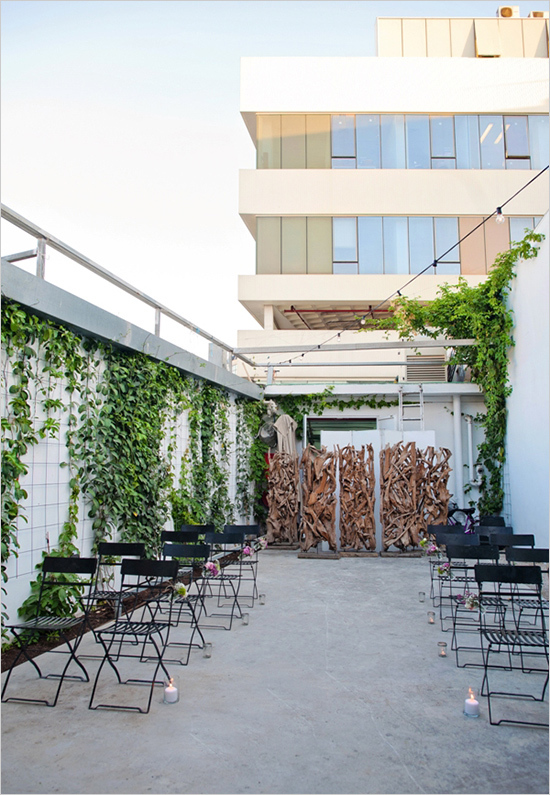 Luxurious, all inclusive hotels will turn your guests stay into a mini vacation of their own. Your friends and family who can make the journey to celebrate with you will remember it forever! 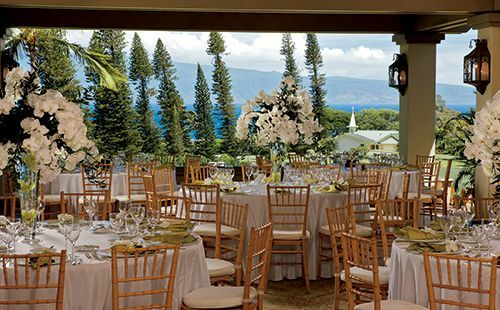 The Maui Ritz Carlton offers a spectacular setting and even provides fully Kosher catering for those who desire it. 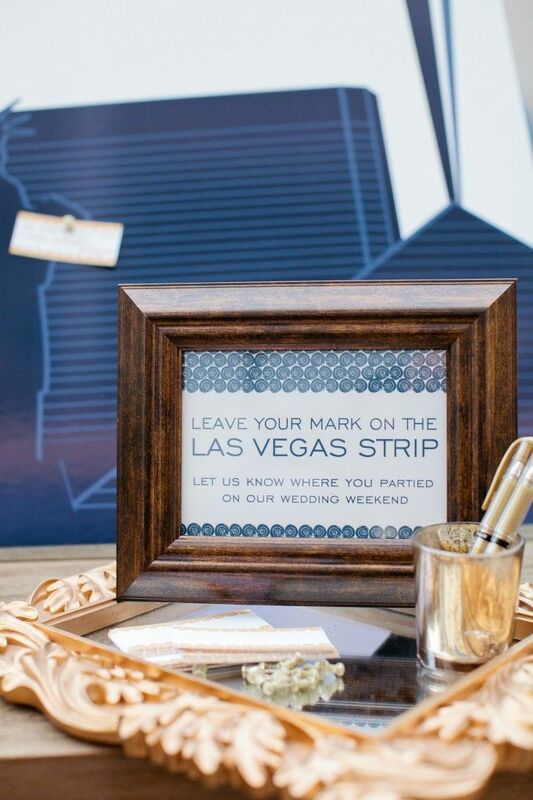 If your idea of a dream wedding is partying with all of your family and friends then book your ticket to Vegas now! A host of Jewish resources are available at local synagogues to mark the ceremony. 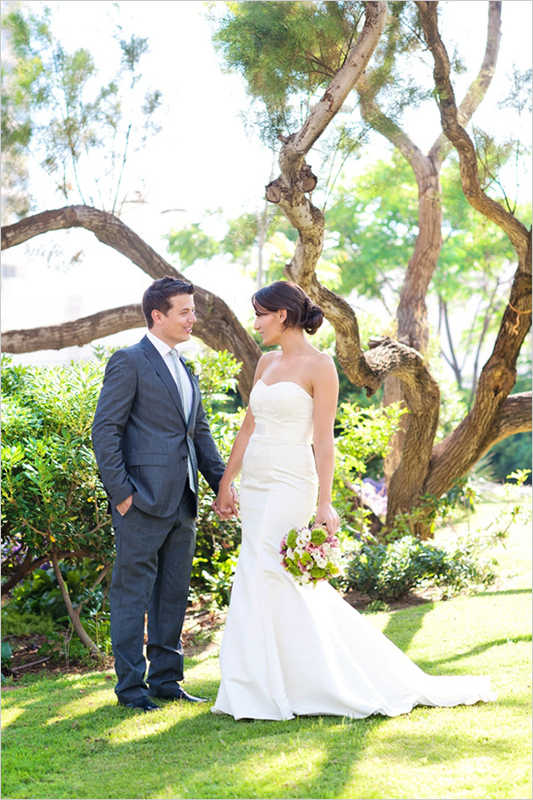 Post ceremony you will have your choice of fun to celebrate the biggest day of your life. Last, but certainly not least, is Costa Rica. Costa Rica inspires the adventurer in us all. 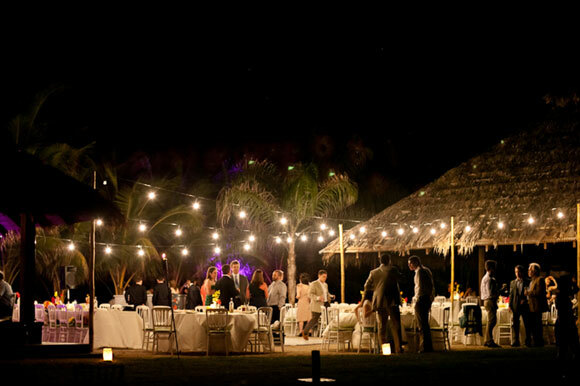 Contrary to popular belief, you can also still celebrate in a luxurious way in Central America. 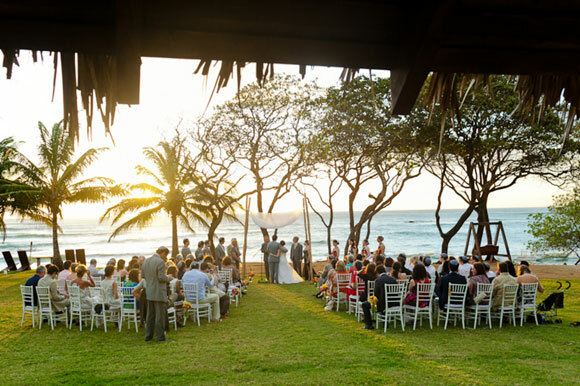 If you are ready to get far away from home and have a wedding you will always remember, Costa Rica is your destination. Deserted beaches, cultural riches, and beautiful resorts await. 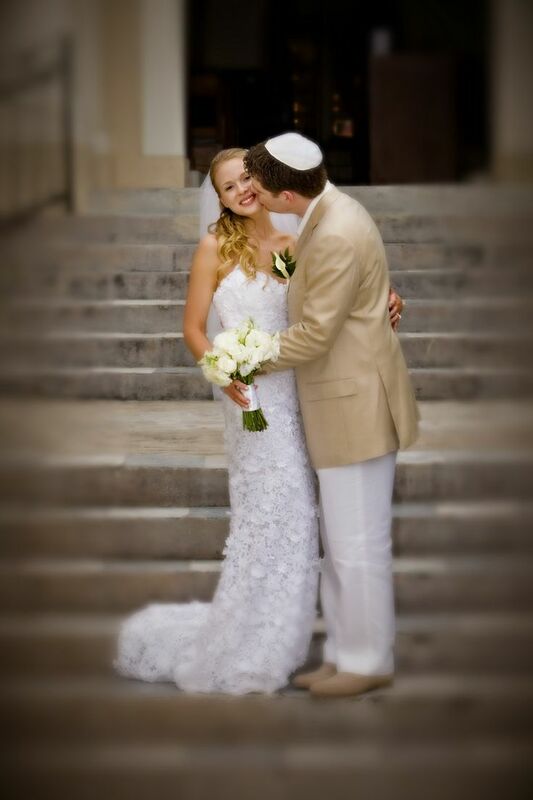 Now it’s time to get back to the drawing board, research your favorite destination, and book your dream Jewish destination wedding!